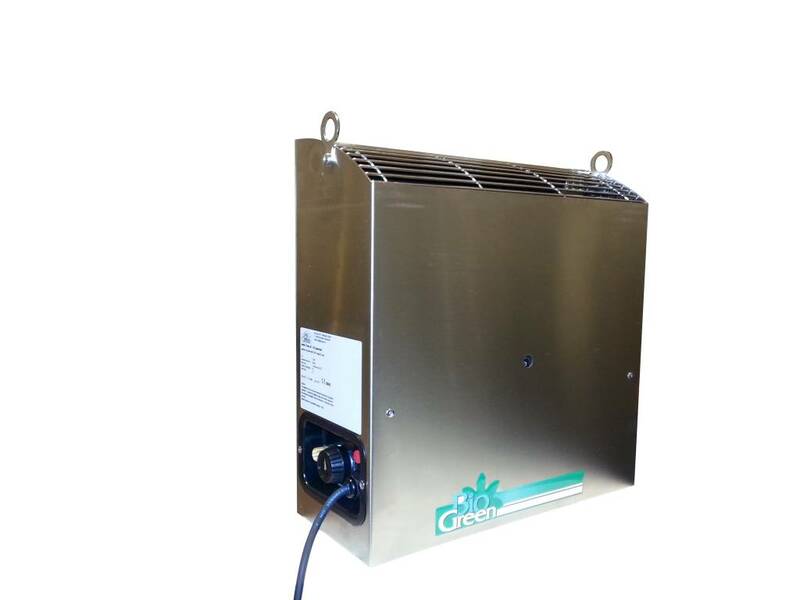 The Generator of Co2 Natural Gas (GN) 1-4KW of Biogreen works with pilot flame and in this way the control capacity is adjustable between 0.75 to 4.5 kW. This generator is suitable for spaces of 4 to 30 m2, depending on the efficiency of the extraction. 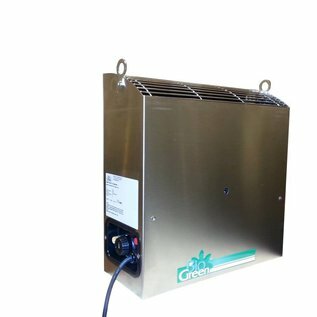 The Biogreen Co2 Generator works with pilot flame and in this way the control capacity is adjustable between 0.75 to 4.5 kW. 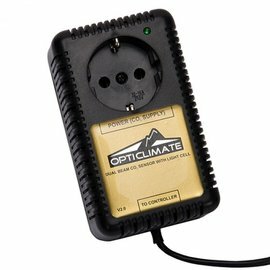 The main advantage is that the capacity of the generator can be adapted to the specific requirements of the room, while the generators of fixed capacity cause spikes in the emissions of Co2. During the growth period, the pilot flame provides enough CO2 to fill the space.This generator is suitable for spaces of 4 to 30 m2, depending on the efficiency of the extraction. For larger spaces, we recommend using several burners distributed in the space. 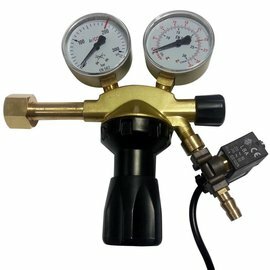 Ideally, each OptiClimate should have its own CO2 generator. 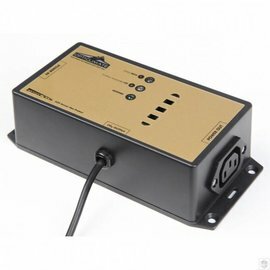 The latest model comes with a pilot light that does not blink and with special mounting brackets for a totally secure installation.